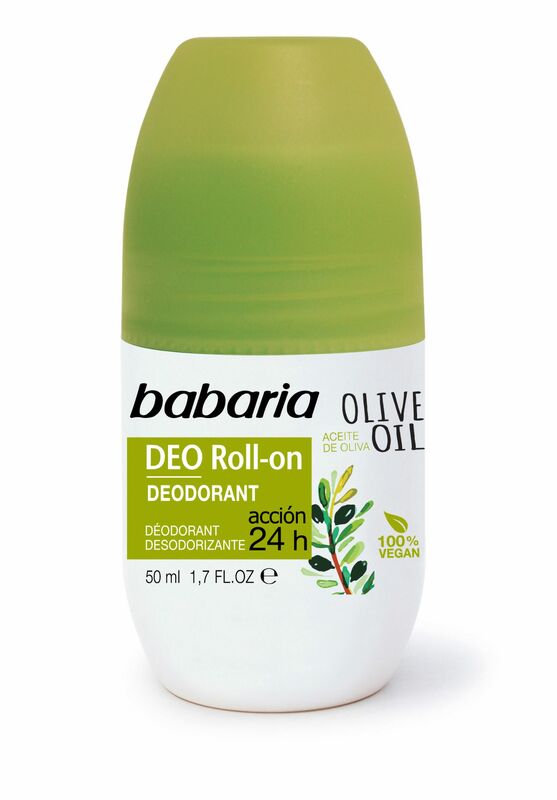 Keep your underarms fresh, dry, and beautiful with this lovely Olive Oil roll on deodorant. For use every day by both men and women. Aqua, Aluminium Chlorohydrate, Steareth-2, PPG-15 Stearyl Ether, Steareth-21, Olea Europea Fruit Oil, Tocopheryl Acetate, Parfum, Phenoxyethanol, Farnesol, Dehydroacetic Acid, Benzoic Acid, Sorbic Acid, Limonene, Linalool, Citral, Coumarin, Geraniol.